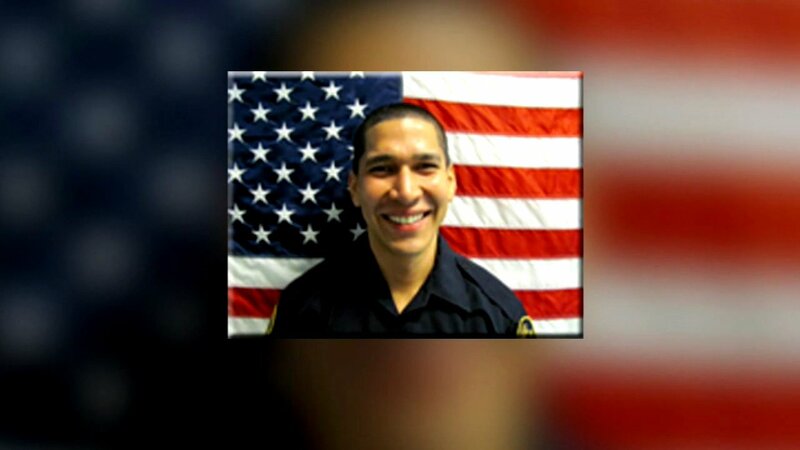 NORTH MIAMI, Fla. (KGO) -- The North Miami police officer who shot an unarmed black man has been identified. People are outraged over video showing Charles Kinsey with his hands up in the air moments before he was shot by officer Jonathan Aledda. Investigators say Aledda shot Kinsey in the leg by mistake. The officer was apparently aiming for a man with autism seated next to Kinsey. "It appeared to the officers that the white male was trying to do harm to Mr. Kinsey," John Rivera, president of Dade County PBA, said. Kinsey, who is a behavioral therapist, can be heard in the video telling the officer his patient only had a toy truck. The officer who shot Kinsey is on administrative leave. A second officer is on leave without pay after evidence of conflicting statements surfaced.